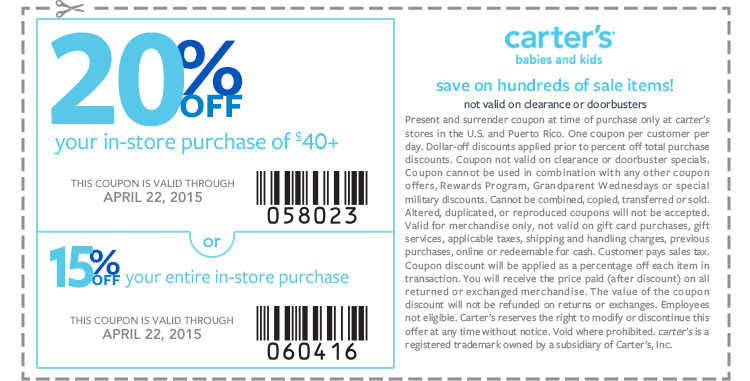 This Weekend's Top Retail Coupons: Old Navy, Kohls & More! This Weekend’s Top Retail Coupons: Old Navy, Kohls & More! « 2 Year Magazine Sale!